People – by which we mean customers – don’t respond to advertising anymore. They have a world of information at their fingertips – and often in their pocket via a smart phone or mobile device. They can find what they want and filter out what they don’t want using social media. You could be forgiven for thinking social networking via channels like Twitter, Facebook, Pinterest, Google+, LinkedIn, YouTube, Tumblr, Instagram, Vine…etc. is purely for promotion and leave it all to the marketing department. But you would be making a big mistake. The use of these social tools is increasingly a critical business function used for lead generation, revenue and post sales service. By employing a cohesive social networking strategy you can use your preferred social media channels (and remember not every channel is right for every business) to share product/service information, marketplace news, answer customer enquiries, influence purchasing decisions, and address negative comments or customer experiences. By becoming a fan or follower of your business – people are allowing to you communicate with them directly, post on their newsfeed, send them interesting information and promote your business. Social networking is as much about listening as anything else; you can gain valuable real-time insights into how your customers operate in the online marketplace, not to mention information on competitors and even employees. Even better, social media platforms allow you to measure and monitor how each piece of information or comment is received – through Facebook insights, Twitter click-through, website analytics, Google+ +1s and shares…Contrast this with traditional marketing methods where data about the value and ROI for advertising and marketing collaterals was dubious at best. 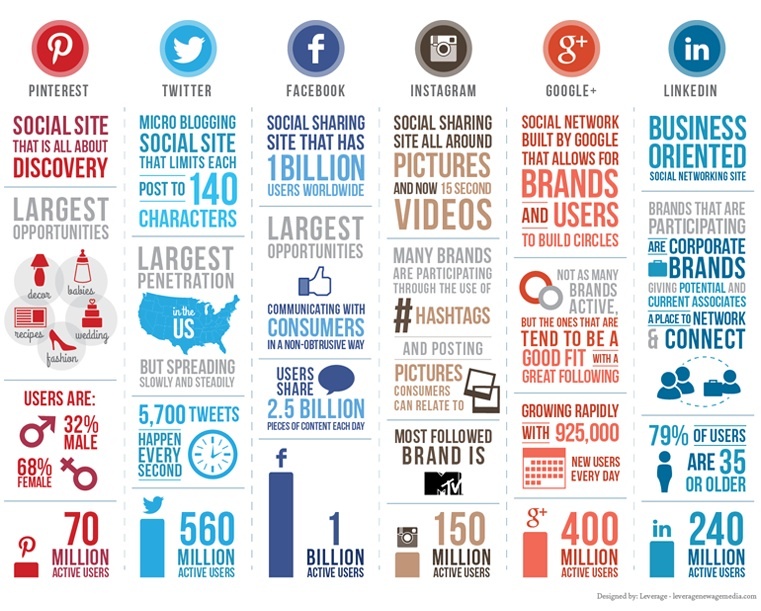 Now you know the secrets, make sure you get the best out of social media for your business.